Much has been made of the rain the Tibetan protesters have managed to shower on the Olympic torch parade in London, Paris and San Francisco. In terms of world publicity garnered, the protesters can claim an asymmetrical victory. Clearly, the western media were embedded in their midst and faithfully reported on the "facts" as laddled by the Tibetan expatriate camp. I have offered a contrarian view of the riot in Lhasa last month. Below is a compilation of various views that should provide a more balanced view of the Tibetan protest, if those in the media are interested in some modicum of fairness in their reporting. Retired Professor Ivy Lee took a bus from the Sacramento area to watch the parade in San Francisco. Read about her reflections of the event. 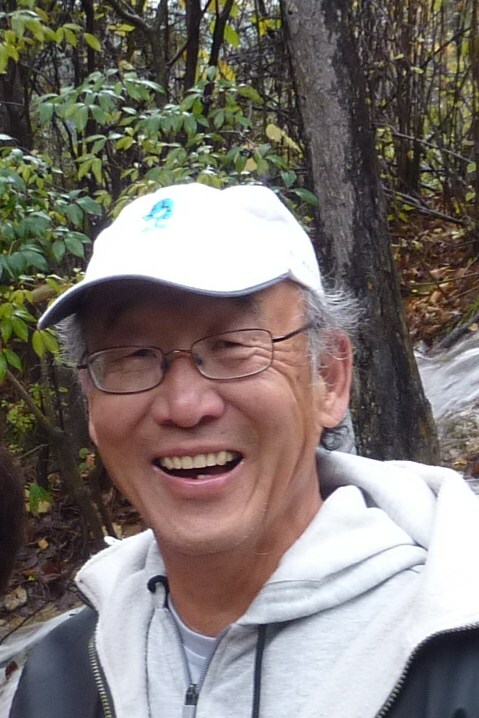 Attorney Ed Liu has unleashed a torrent of counterpoints at his blog. Architect and author Bevin Chu has written a number of thought provoking think pieces on Tibet, Tibet 2 and Tibet 3. Another treasure trove of articles on various views of Tibet can be found at this content rich site. A sample of the response by the Chinese students in Australia objecting to the bias reporting of the west can be found on video. F. William Engdahl is a Research Associate of the Center for Research on Globalization. He is one of many to describe the historical complicity of UK and then the CIA in stirring unrest in Tibet in a recent review accompanied by impressive list of references. One basic review of the history of Tibet referenced by Engdahl and widely read is written by Michael Parenti, The Tibetan Myth, most recently updated in January 2007. Dr. Parenti, (PhD from Yale) is an award winning author and lecturer. In 2007 he was awarded a Certificate of Special Congressional Recognition from U.S. Representative Barbara Lee. Another review of the history of Tibet has been written by Foster Stockwell, son of missionaries who lived in China for many years. As I noted in my book rerview of Orville Schell's Virtual Tibet, there are a lot of information about Tibet that has been glamourized out of existence in the minds of Hollywood. I do not consider myself as an expert on Tibet, but even back in 1997 I could sense something amiss in the idealized views of Tibet that did not jive with reality. This unfortunately has continued to this day. Any of you of like mind, please help spread the word. Add your comments and other useful links below and send this on to your contacts.